Vermaelen had an average loan spell with AS Roma during the previous campaign, but he has since gone unscathed with the minimal gametime at Barcelona. 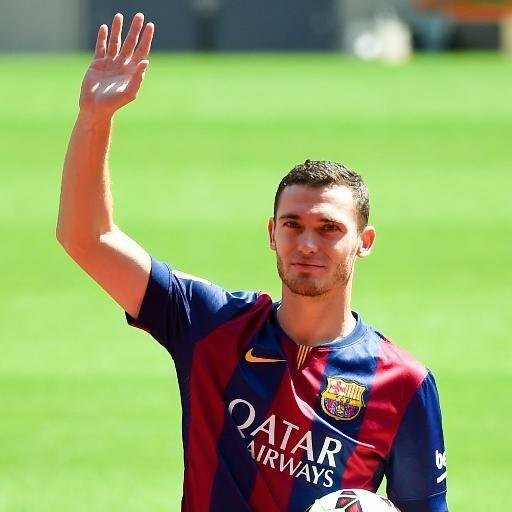 Vermaelen has only featured in the Copa del Rey clash against Murcia this term, and he is said to be eyeing a fresh challenge in January in order to better his World Cup hopes with Belgium. The former Arsenal man is said to have the ambition of making a comeback in the Premier League, and he came close to sealing a reunion with Ronald Koeman at Everton last summer, only for Barcelona to block his move. Koeman has since parted ways with the Toffees due to their poor run of form, and the Merseyside outfit may switch their attention elsewhere. Vermaelen enjoyed the best years of his career with Arsenal where he went on to captain the club. The versatile defender came on as a second-half substitute in his side’s 3-2 comeback win over Hull City in the FA Cup final back in 2014, and that remains his final appearance for a Premier League club. In the injury absence of Vincent Kompany, Vermaelen could be fancied to start at the heart of the defence for Belgium’s upcoming friendlies versus Mexico and Japan.